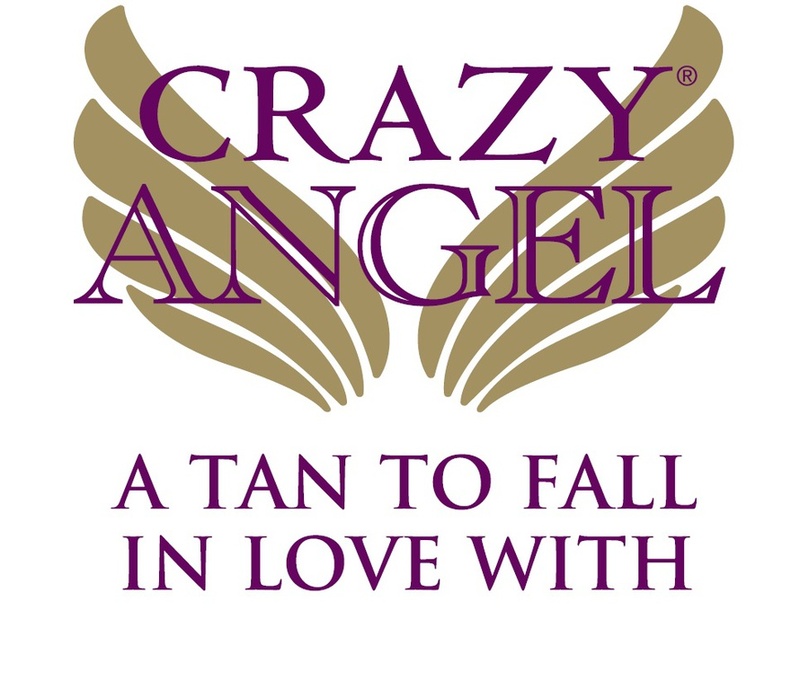 Crazy Angel Express Fast Acting Spray Tan Solution is specifically formulated to develop a luxurious tan within 2 to 4 hours. This unique formula is enhanced with revolutionary ingredient Vegetan Premium®️ to optimise performance, enhance the skin’s natural tone and produce beautifully tanned results. A unique moisturising formula enriched with Bearberry and Shea Butter. Crazy Angel’s lush, light fragrance leaves skin pleasantly scented, the answer to all your tanning prayers.